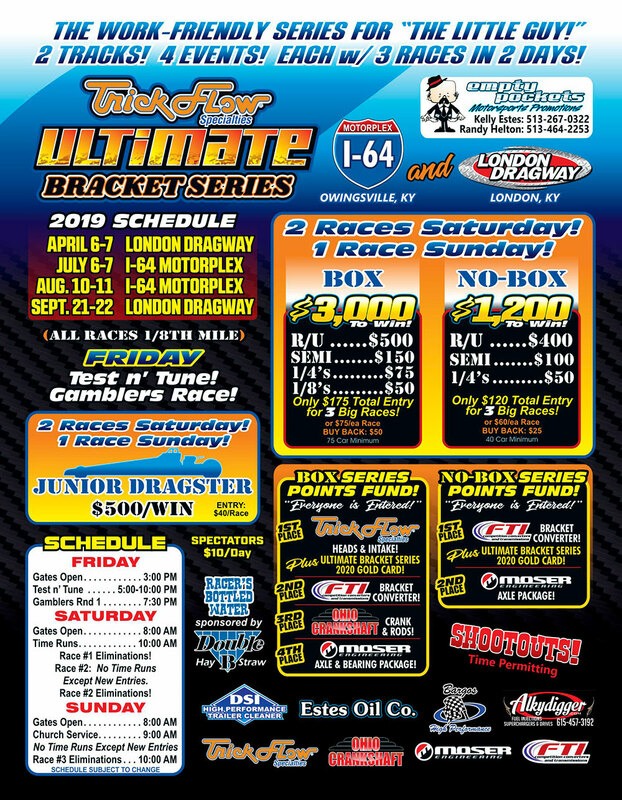 This weekend kicks off for the Empty Pockets Guys at London Dragway with the Ultimate Bracket Series. Weekend 1 of the 4 weekend series. 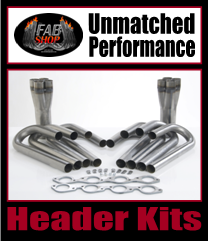 Great Points Series with Big Prizes for the top finishers during the year.